The first ever RDA Meeting in Brazil is set to take place next month. On Thursday, February 21st, a new release of the RDA Toolkit beta site was posted. This Wednesday evening (December 12th) an update to the beta site will introduce changes to the appellation elements as well as a range of other corrections and revision to other files. The RDA Steering Committee (RSC) met in October on the campus of McGill University in Montréal, Québec. 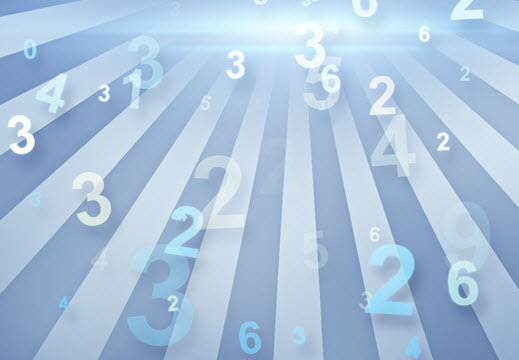 This week the RSC posted key documents describing the events and outcomes of that meeting. An international group of librarians met in Mexico City earlier this month to discuss RDA and its future in Latin America. The RDA Steering Committee (RSC) met on the campus of McGill University in Montréal during the week of October 22-26 (more on this meeting to come). This week a new release was published to the RDA Toolkit beta site. 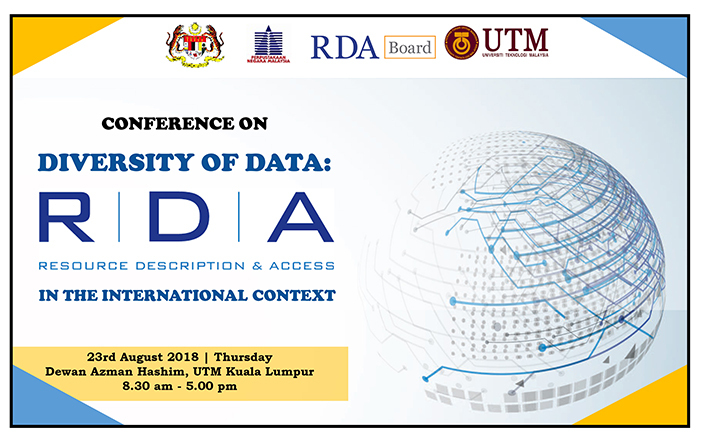 We are pleased to provide all presentations and notes from the Diversity of Data: RDA in the international context at the National Library of Malaysia this past August. The next release to the RDA Toolkit beta site was expected to be ready in late September. On Thursday, August 16, a small update was made to the RDA Toolkit beta site. The new beta Toolkit includes some significant differences in how the instructions are organized and arranged. Some may have trouble locating where some instructions have moved to. We have heard from some users that examples have been few and far between. Because the RDA text is still a work in progress on the beta site, it has been difficult to write examples. At the ALA Annual Conference in New Orleans in June, the members of the RDA Steering Committee and friends organized a day-long event called "A Practical Introduction to the New RDA Toolkit". Watch a demo of the RDA Toolkit beta site by James Hennelly, director of RDA Toolkit. 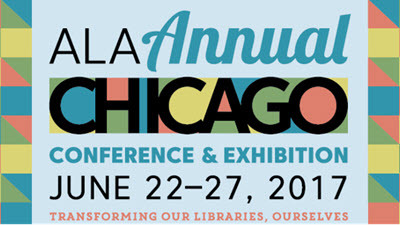 RDA Toolkit and the RDA Steering Committee will host three events at the ALA Annual Conference in New Orleans. This is the fifth status report for the RDA Toolkit Restructure and Redesign Project (3R) project. A new release of RDA Toolkit will be published on February 13, 2018. 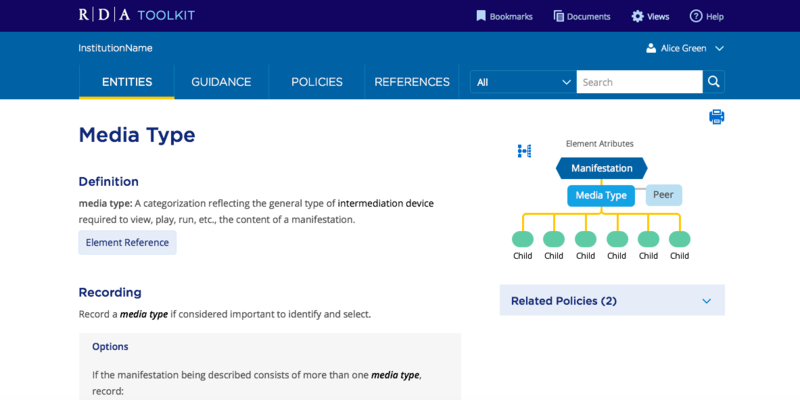 If you’re looking for an introduction to metadata and linked data, you may be interested in this upcoming eCourse. Join us for a full-day event focused on introducing the new RDA Toolkit! The hosting center that is home to RDA Toolkit and the RSC website is scheduled to be decommissioned. Because of this, RDA servers will need to move to a new facility, one just a short distance from their current home. A new release of RDA Toolkit will be published on December 12, 2017. This will be the penultimate release to the current Toolkit before the rollout of the 3R Project. RDA Toolkit and the RDA Steering Committee will host three events at the ALA Midwinter Meeting & Exhibits in Denver. We hope you are able to join us for one or all of these events. 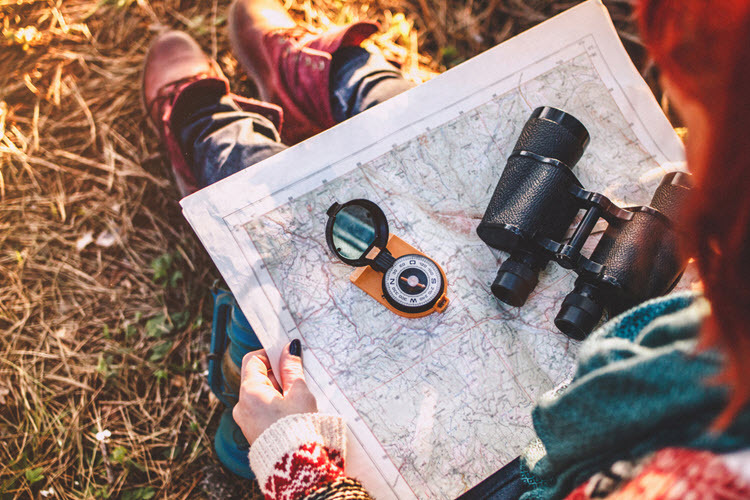 One of the activities related to the recent RSC meeting at the Biblioteca Nacional de España in Madrid was a community outreach event entitled "Preparing for the New Toolkit". 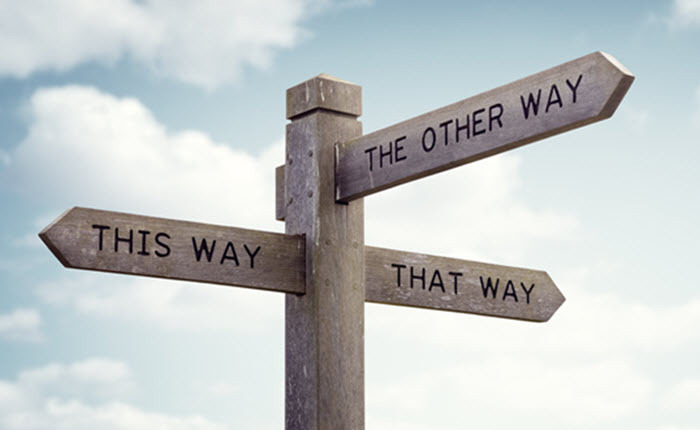 The RDA Steering Committee (RSC) is looking to fill two key positions. Get the details at the RSC site. A new release of RDA Toolkit will be published on October 10, 2017. When there is a new release for RDA Toolkit, it is typically made on the second Tuesday of the month. The RDA Steering Committee (RSC) will be convening at the Biblioteca Nacional de España in Madrid this October. A new release of RDA Toolkit will be published on August 8, 2017. When there is a new release for RDA Toolkit, it is typically made on the second Tuesday of the month. As work on the 3R Project progresses, we have had to make adjustments to plans for the releases in 2017. This is the second status report for the RDA Toolkit Restructure and Redesign Project. Last month the European RDA Interest Group, also known as EURIG, met for their seventh annual meeting. 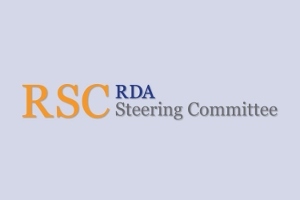 A new page on the RDA Steering Committee (RSC) website collects together presentations by RSC members and friends of RDA. A new release of RDA Toolkit will be published on April 11, 2017. When there is a new release for RDA Toolkit, it is typically made on the second Tuesday of the month. 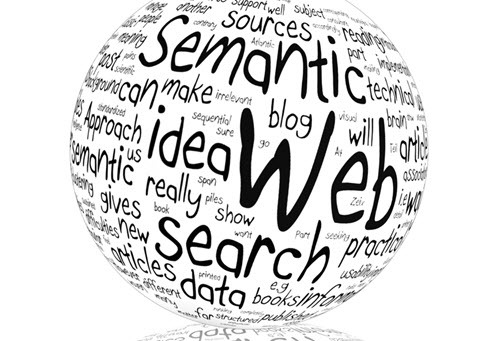 A new article by Daniel Lovins and Diane Hillmann looks at RDA and Bib frame in the context of vocabulary maintenance and repair. The RDA Board, which is responsible for setting the strategic direction for the development of RDA, will meet next month in London. 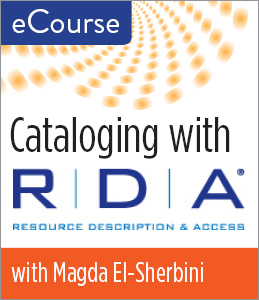 This popular course led by Magda El-Sherbini, author of RDA: Strategies for Implementation, is returning. Late last year the National Archive of the United States announced that it would adopt RDA as its standard for authority records. In a blog post dated December 20, 2016, David S.
This past November the La Biblioteca Nacional de España (BNE) announced that it will adopt RDA as the standard for cataloging its collection. The English translation of the announcement follows. This is the first of what will be a series of status updates on the progress of the 3R project. A new release of RDA Toolkit will be published on February 14, 2017. Releases typically contain updates to content and metadata, enhancements to RDA Toolkit functionality, and fixes to existing bugs. 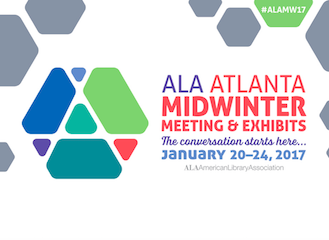 The RDA Toolkit Restructure and Redesign Project (3R Project) will be a major focus of discussion at the ALA Midwinter Meeting. Two new diagram examples of specific RDA related work relationships have been posted by the RDA Steering Committee. One example shows whole-part relationships, and the other example shows adaptations. In 2017 the Co-Publishers of RDA and RDA Toolkit will undertake a major project to enhance the RDA Toolkit website so that it can better meet the needs of its users and play a more productive role in their work. A new release of RDA Toolkit was published on October 18, 2016. Releases typically contain updates to content and metadata, enhancements to RDA Toolkit functionality, and fixes to existing bugs. A new release of RDA Toolkit was published on August 9, 2016. Releases typically contain updates to content and metadata, enhancements to RDA Toolkit functionality, and fixes to existing bugs. 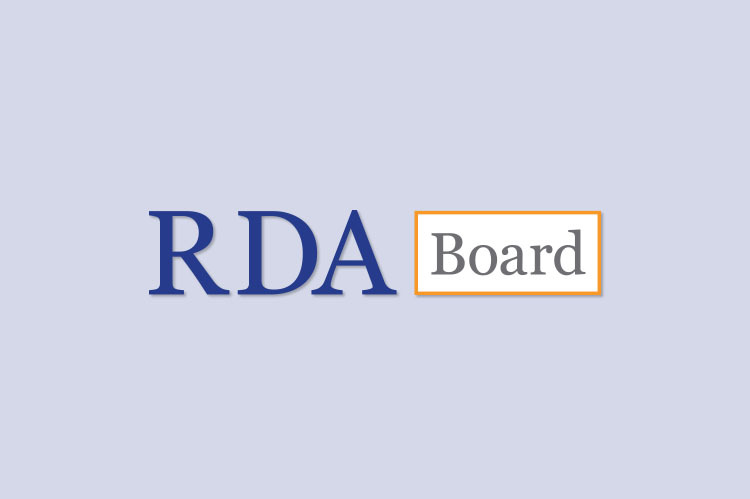 The RDA Board and RDA Steering Committee (RSC) are seeking a qualified library professional with expertise in RDA and cataloging to take on the role of RSC Secretary. A new release of RDA Toolkit was published on April 12, 2016. When there is a new release for RDA Toolkit, it is typically made on the second Tuesday of the month. On March 8th, RDA Toolkit published the Italian language translation of RDA. 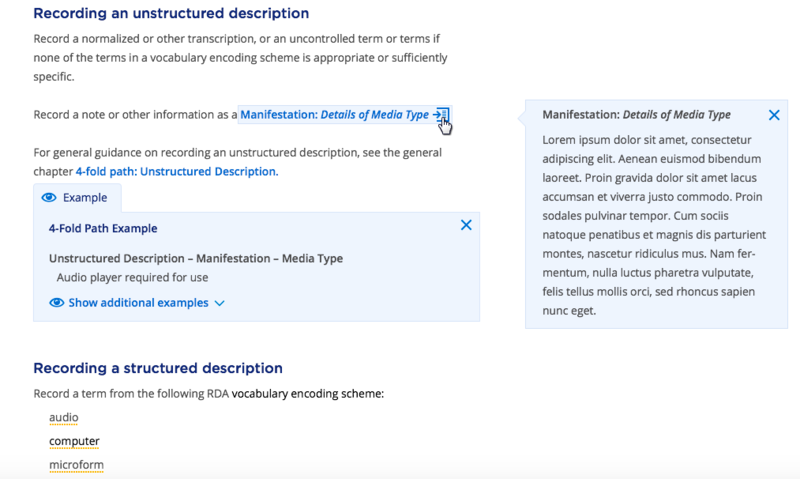 The new translation is accessible to all with a subscription to RDA Toolkit. 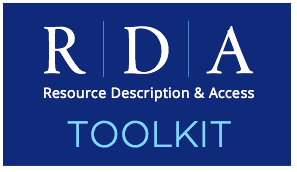 A new release of RDA Toolkit was published on February 10, 2016. Releases typically contain updates to content and metadata, enhancements to RDA Toolkit functionality, and fixes to existing bugs. On December 8 RDA Toolkit published the Finnish language translation of RDA and an update to the Spanish language translation. The Finnish translation is accessible to all with a subscription to RDA Toolkit. 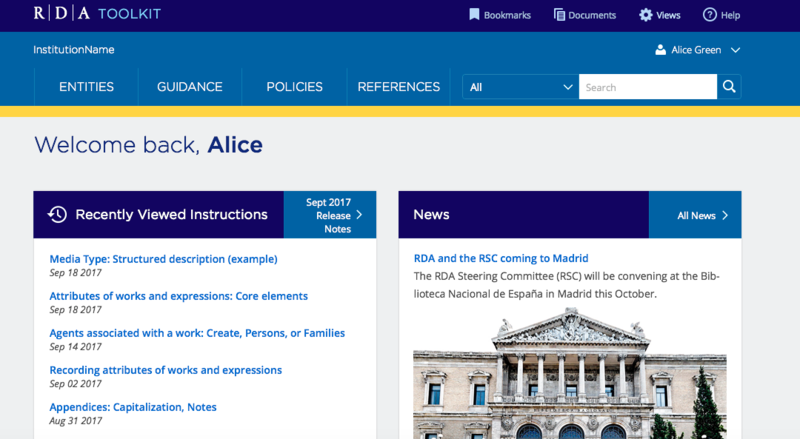 The RDA Examples have been updated to reflect changes in the RDA instructions and the MARC 21 bibliographic and authority formats. The second Jane-athon, also known as the Jane-In, was held this past Summer in San Francisco. the session sought to build upon the curated r-ball started at the first Jane-athon. UPDATE: The Spanish translation of RDA is now available. All subscribers can access the Spanish translation as well as all other language versions of RDA hosted on the toolkit. At their 2014 meeting the Committee of Principals (CoP) [now RDA Board] created a new vision and agreed four Strategic Priorities that will form the basis of their Strategic Plan 2015-2020.